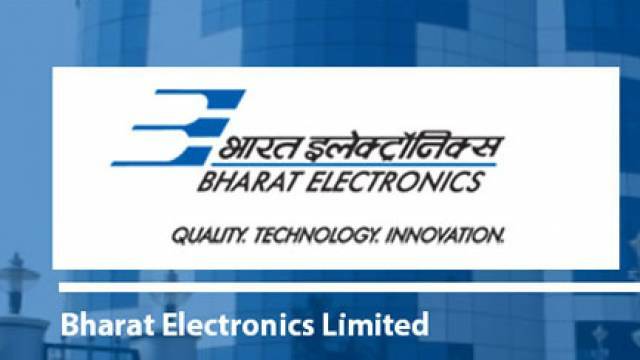 Bharat Electronics Limited has issued the official notification for recruitment of 02 posts. BEL Recruitment 2019 will be held for Dy. Manager & Sr. Engineer posts. Willing applicants can apply online. Aspirants should check the complete recruitment process including important dates, details of posts, eligibility criteria, application fee and so on. Download the official notification which is available on the official website. Keep checking the safalta education portal for more latest updates regarding jobs, exams, and Study Material. Aspirants must have completed Full time BE (Civil) or B.Tech (Civil)/ AMIE/GIETE in concerned discipline.